The Roundtable on Sustainable Palm Oil (RSPO) has released its proposed new Principles and Criteria (P&C), due for adoption next month.. The RSPO is the most widely used voluntary certification scheme for palm oil but has been under increasing pressure to improve its standards in line with the more advanced ‘No Deforestation, No Peat, No Exploitation (NDPE)’ commitments adopted by a multitude of companies. RSPO’s requirements for certification (P&C) have undergone extensive review and consultation – a process that we have input into by calling for a robust ‘no deforestation’ standard. The new P&C are set to be adopted by RSPO members at its General Assembly in November and, ahead of this, the RSPO has released the final proposed P&C version. The P&C now include new requirements towards ensuring the halting of deforestation and incorporate an agreed methodology for ‘no deforestation’ – the High Carbon Stock Approach (HCSA). After November 2018, High Carbon Stock (HCS) forests identified by using the HCSA will have to be protected. The new P&C also include no new planting on peat, the protection of human rights defenders, improved workers’ rights and better smallholder inclusion. However, the criteria around legality have not been significantly strengthened, running the risk that illegality may still be legitimised by the RSPO. Plantations only need to be legal at time of certification, meaning they could have operated illegally in the past and then subsequently legalised themselves. In addition, certified mills can still receive oil palm fruit from illegal sources for up to three years if the fruit is sourced indirectly. There are also still exceptions to the ‘no deforestation’ rule in the new P&C which will potentially still allow some forests to be cleared. Plantations that have already submitted a High Conservation Value (HCV) assessment for approval will not need to identify and protect HCS forests, even if they are carrying out new land clearing after November 2018. It is unknown how many hectares of forests this will affect, ie, how many hectares have a HCV assessment approved but are not yet cleared. The RSPO is also still planning to develop an adapted HCSA procedure for so-called High Forest Cover Countries (HFCCs). 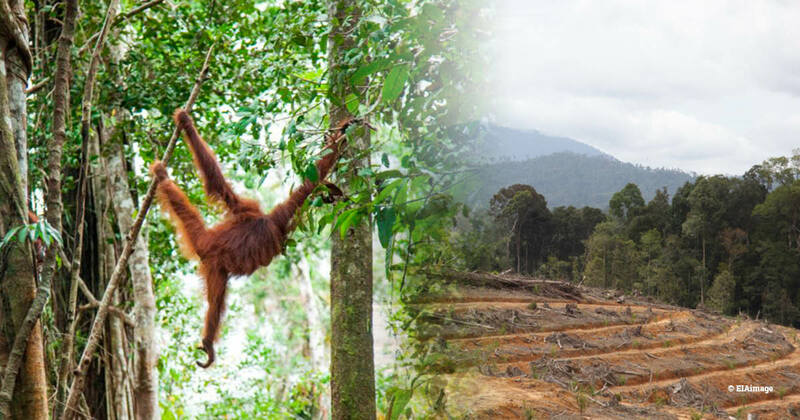 In a briefing in July this year, we warned that the proposed adapted procedure in the P&C would not result in ‘no deforestation’ and would create considerable loopholes, undermining the RSPO. While the RSPO has not dropped the idea of an adapted procedure for HFCCs, it has at least delayed finalising this approach. Instead, a No Deforestation Joint Steering Group is being set up to develop the procedure. Until this is endorsed, the normal HCSA procedure will apply. It is to be hoped that any such approach will not allow for any significant deforestation and can be approved by the HCSA Steering Group or else the RSPO risks its credibility. All attention will then turn to whether the RSPO can ensure compliance with its new P&C, given critical failures in its audit processes in the past as exposed by us.